My thoughts on the new single from the newly re-branded GANG PARADE. The last time I reviewed a GANG PARADE release, they weren’t actually called GANG PARADE. If the line-up looks familiar to you, yes this is indeed a re-branded POP. I guess whoever calls the shots when it comes to this group finally realized that naming your group POP doesn’t really lend itself very well to social media searches and things of that nature. Having said that, Google Image searching “GANG PARADE” with Safesearch off also leads to some…interesting results. 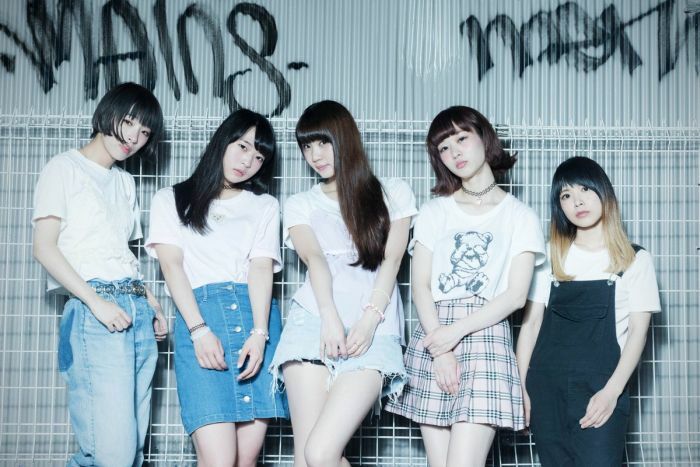 GANG PARADE/POP/whatever you want to call them have had one of the more turbulent idol careers in recent memory, especially for a group signed to a major label. Starting out as a duo, losing a member then adding 4 more along with a name change, getting kicked out of TIF and suspending their biggest name, having another name change and then literally a few hours before I sat down to write this they announced a graduation. I believe I mentioned some of this in the other review, but it’s really quite amazing when you lay it out like that. Anyway, you’re all here to read a review of GANG PARADE’s latest single not for a history lesson. I rather liked their last single, something that some people I know didn’t particularly agree with. You can check out that review right here if you’d like to, you know if you’re not too busy or anything. Otherwise, I’m going to get right into reviewing this single. The a-side for the single is “WE ARE the IDOL”, which I guess you could probably guess given the title of the review. I don’t really know why they felt the need to shout it either, claiming to be the Idol is a pretty bold statement. All joking aside, I think it’s a pretty cool song title and it actually does a very good job of describing what the song is all about. Man, it’s almost like someone put actual thought into this or something. “WE ARE the IDOL” is very much an idol sounding song. There isn’t any crazy dempa stuff going on, no wild synthesizer effects, no high tempo, energetic choruses…you get the point. I’d describe the song as a ballad, and that’s probably not the right term but I’m not a music major so what do I know. It’s a mid-tempo song that keeps an even keel from beginning to end, for the most part anyway. You can just watch the video to hear what I’m getting at. You all know I’m not really one to go out of my way to listen to this kind of song. That being said, I definitely appreciate the fact that all of the members get a chance to shine in the vocal department. I think GANG PARADE have some pretty underrated vocalists, so a song like this is a good platform to show that off. The instrumental, while not overly impressive does its job of building up to the high points of the song but otherwise keeping out of the way fairly well. Not my cup of tea, but objectively a solid song. The b-side, “Kore wa Kitto aventure” (is that supposed to be “adventure”?) takes a rather different approach to things. Pretty much everything that I said wasn’t in the a-side is in this song. I personally think this kind of strategy, where you go for a totally different musical style between a and b-side is really cool. Nothing kills a single for me more than when the a-side and b-side are practically interchangeable they’re so similar. That’s definitely not the case here. “Kore wa Kitto aventure” is very synth heavy, keeps to a very high tempo throughout and also has a very energetic chorus. It’s the polar opposite to “WE ARE the IDOL” and creates a great contrast between the two songs. This single should also put to bed any notion that GANG PARADE are one trick ponies (although that thought should have been discarded long ago). The song isn’t without fault though. The song does get very repetitive, which isn’t always a bad thing. However in this case, when your chorus is just you saying “Yah, Yah, Yah, Yah, Yah” over and over again I start to wonder if you maybe couldn’t have done something different. That aside, there’s still a solid display of individual vocal talent throughout the song which as I’ve mentioned before is a good thing. The instrumentals also really add a lot to the song, fit well with the vocals and are enjoyable to listen to. I feel like this song has to go over well in a live setting. So at the end of the day, we have a single with two distinctive songs, one of which doesn’t really fit my personal tastes while the other much more so, even with my rather minor grievances. “WE ARE the IDOL” is without a doubt a great song, and “Kore wa Kitto aventure” is definitely on the right track and will probably appeal a good bit to fans of denpa-style music. 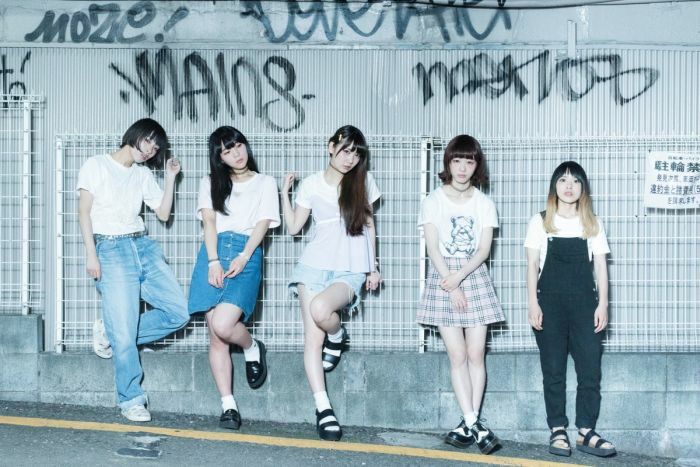 Like with GANG PARADE’s last single, I’m finding very little to be overly critical of. 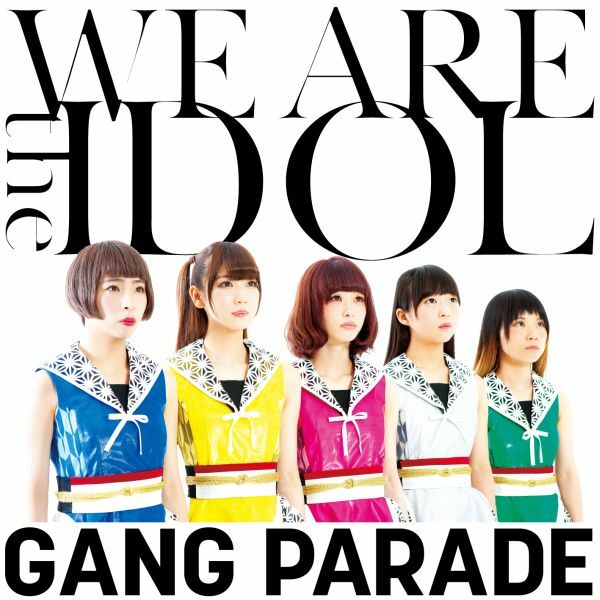 The next time I review a GANG PARADE song, it’s very likely they’ll be sans a member. Or who knows, maybe they’ll add a couple new ones by then. Regardless, it’s definitely going to be interesting to see how future releases from this group end up playing out.